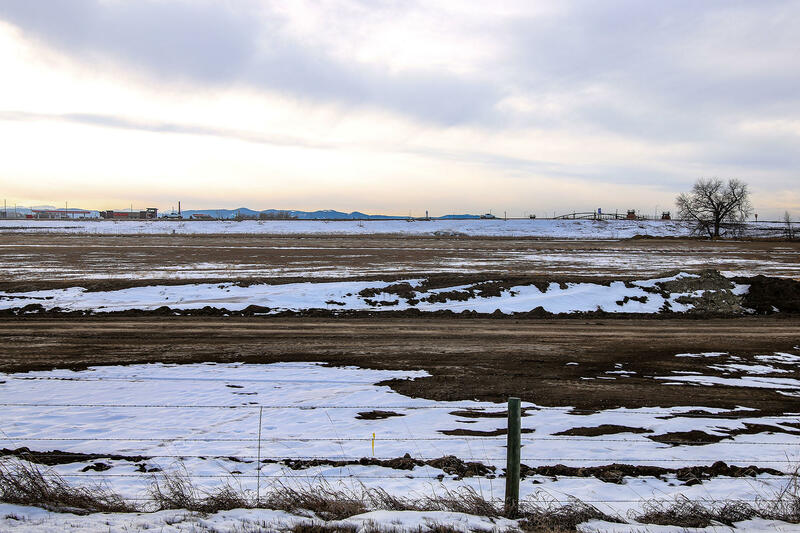 Lots within the city limits are limited ...this is a newer, up and coming subdivision with lots of new homes. This lot is at the end of the street and there is open land next to and behind it. The view of the city is endless! The lot next to this one has the same owners if you would like a bigger lot to build on. 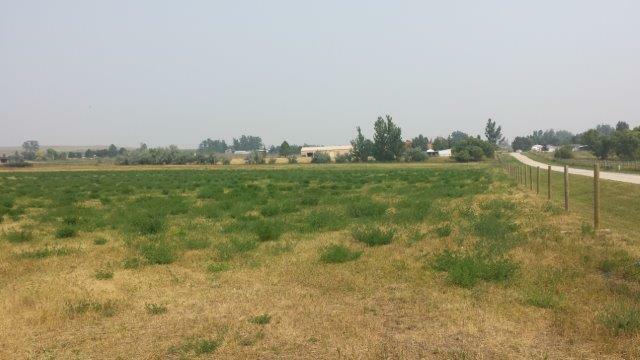 Purchase both lots for $70,000 (See MLS#18-47). All measurements are approximate. These can be purchased separate as well! This is such a nice location on the edge of the city! Located at the edge of the subdivision! Come check it out today! All measurements are approximate. 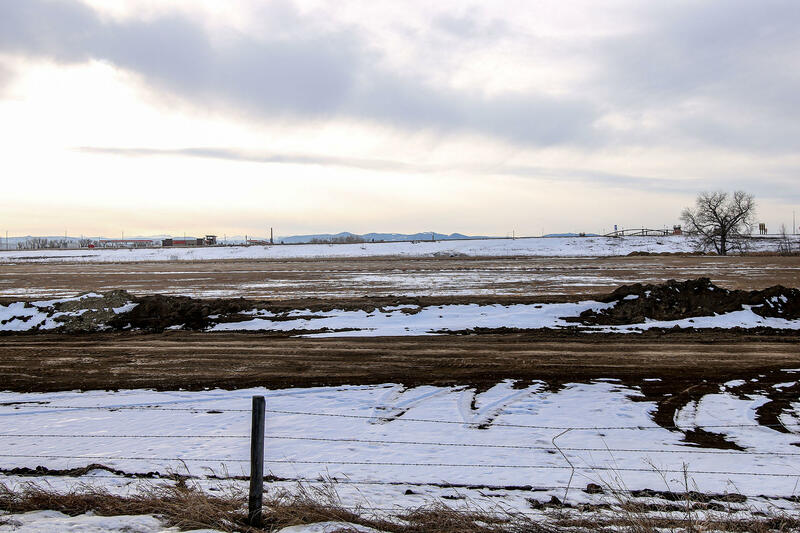 Lots within the city limits are going fast...this is a newer, up and coming subdivision with lots of new homes. This lot is at the end of the street and there is open land next to and behind it. 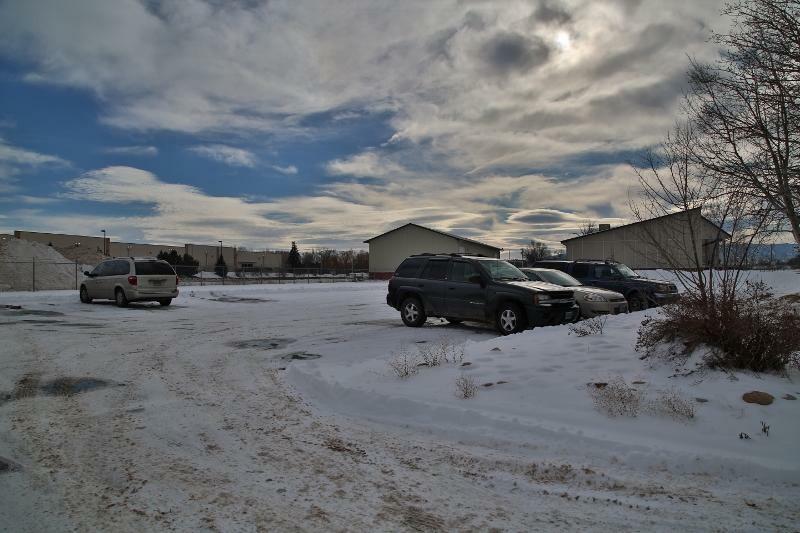 The lot next to this one has the same owners if you would like a bigger lot to build on. The view of the city is endless! 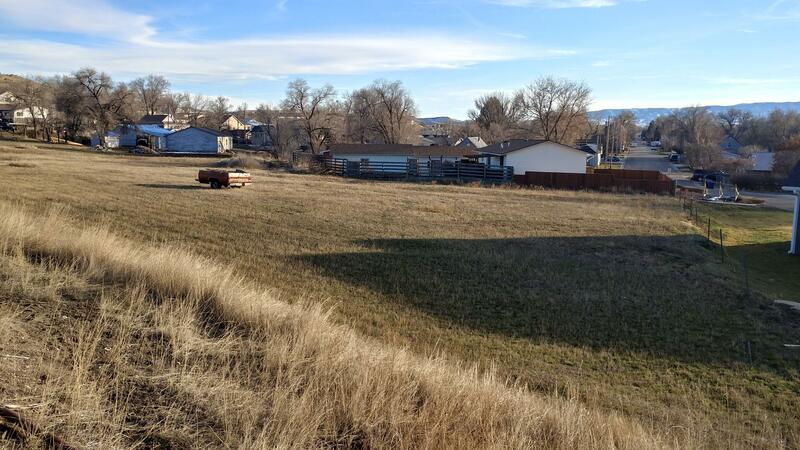 They are offering both lots for $70,000(MLS#18-47). 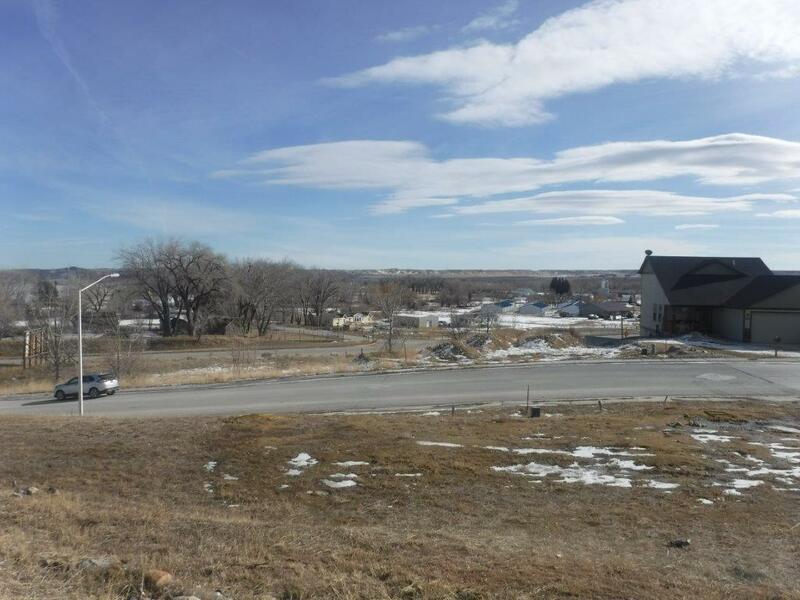 Great building site with remarkable views and a desirable cul-de-sac location! A nice drainage runs along the south east border to the neighboring pond. 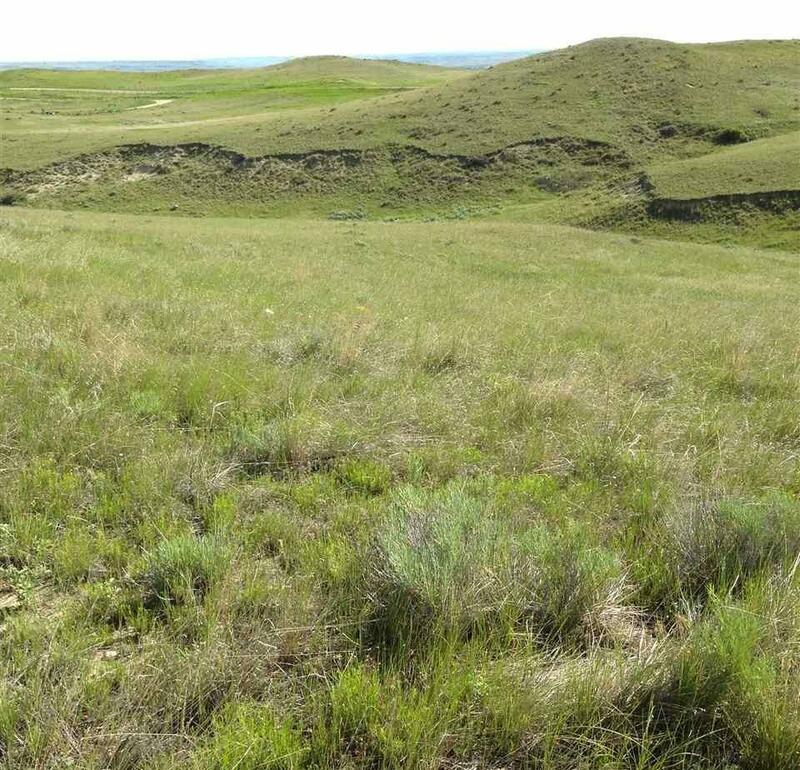 3.3 acres to build your dream home! 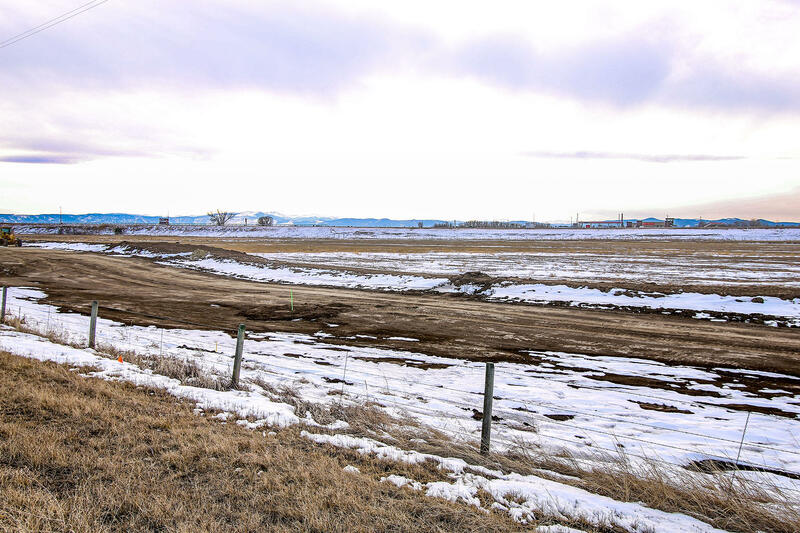 The subdivision offers paved roads and available natural gas. Contact Wendy for more information. 307-217-1451. 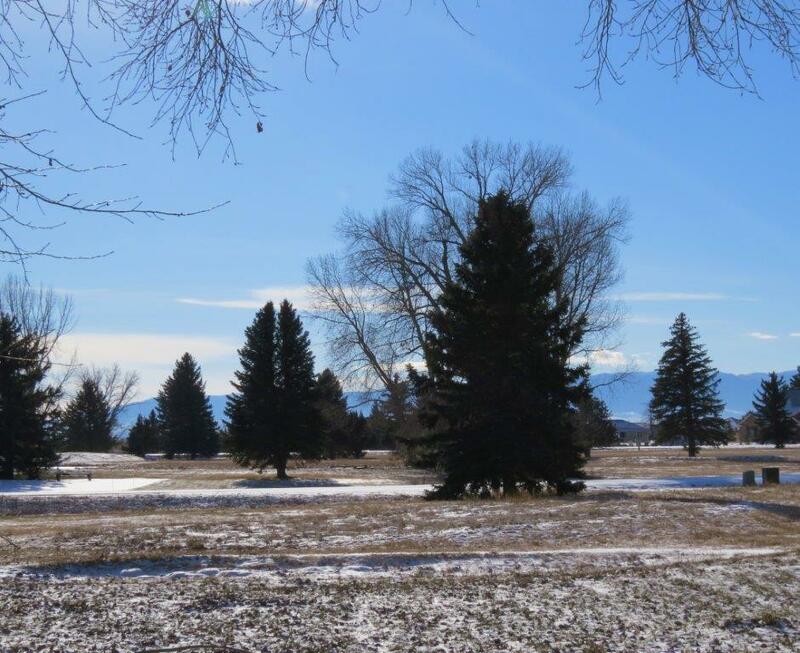 This very private home site is tucked behind mature trees just off a quiet cul-de-sac with an amazing mountain view! The added bonus is, a flat lot equals less excavating expense, and this one fits that criteria. The best of both worlds- the convenience of a nearby hospital, schools, golf course, walking path, but privacy that comes with being at the end of-the-road. Looking to make life just a little more convenient? 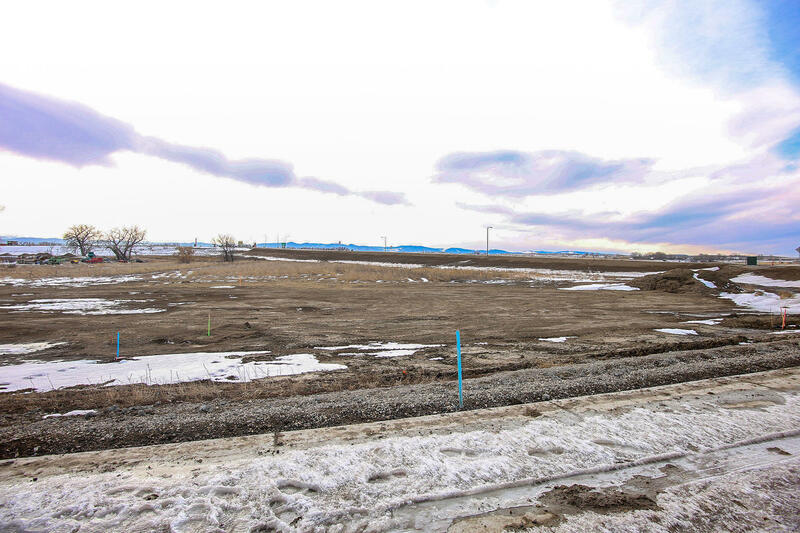 This build-able site is located near the hospital, schools, Sheridan's Pathways, and just steps from a golf course. Plus, there's an added benefit of the lot being located on a quiet cul-de-sec in a beautiful, newly developed neighborhood. All measurements are approximate. Can't find the home you want? Must be time to build! 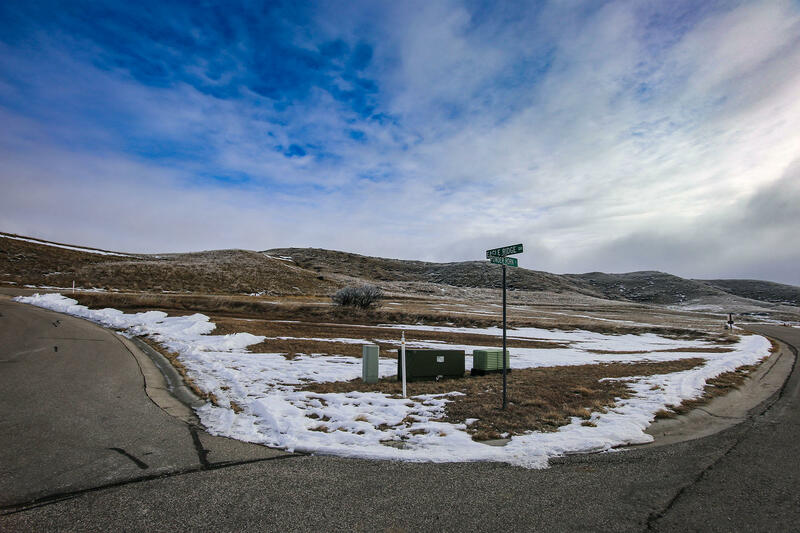 Take a look at this affordable lot in a quiet cul-de-sac. Located in a beautiful neighbor with high quality constructed homes. 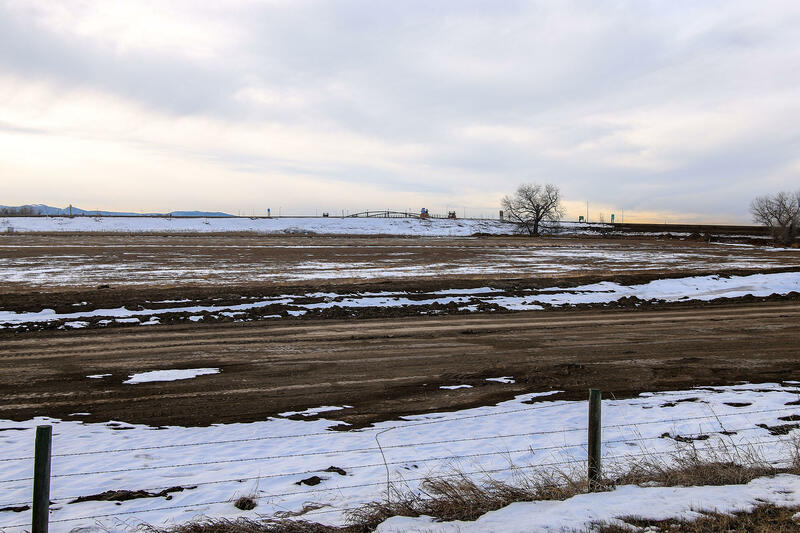 Optional to the buyer- the contractor has developed home plans specifically for this site. All measurements are approximate. 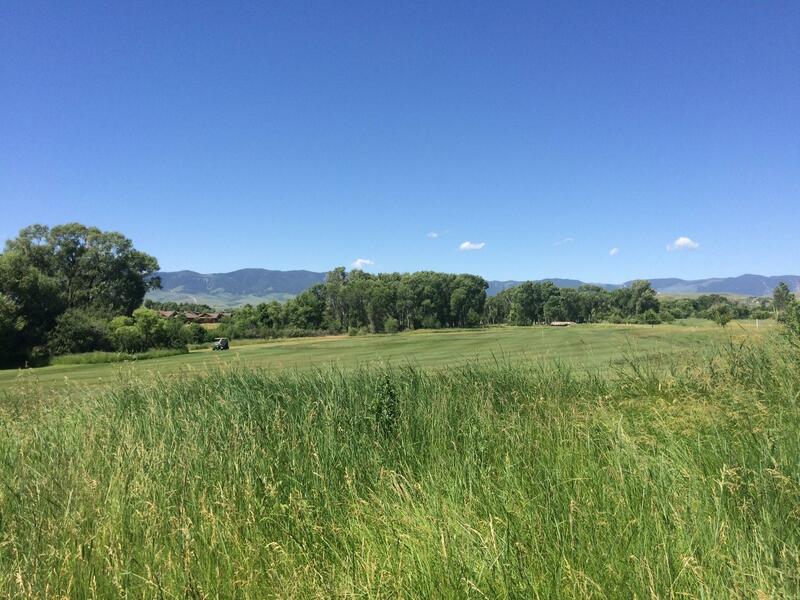 Great investment site at The Powder Horn! 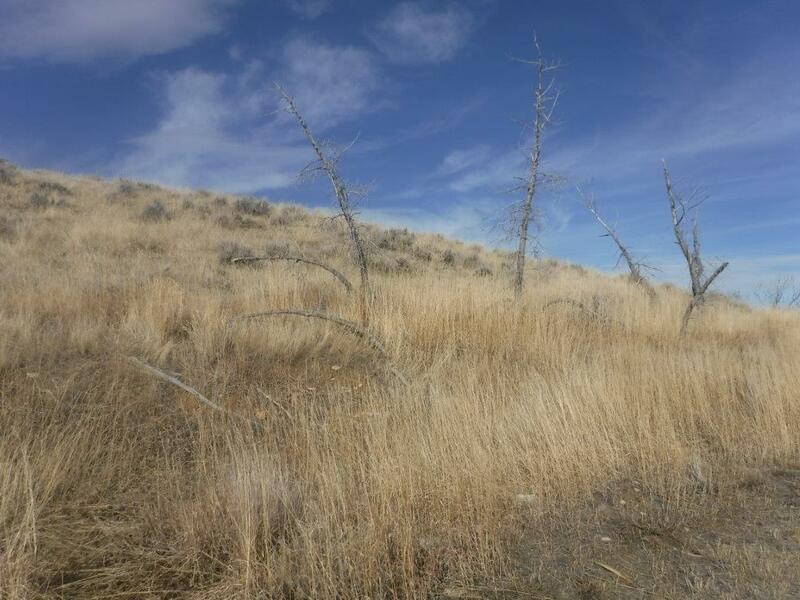 Priced right and loaded with value - easy build, nice views, large lot. 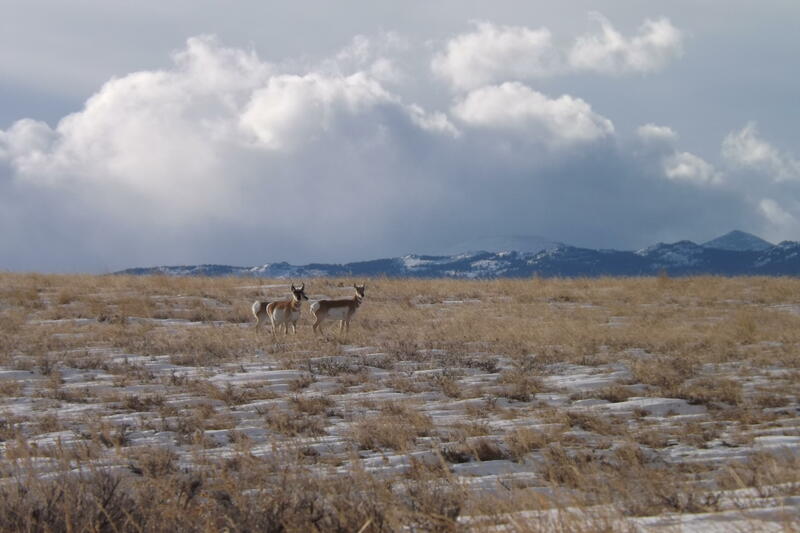 Come on out to The Powder Horn to see this site. Wow! What a view! Located just minutes from town. New subdivision. 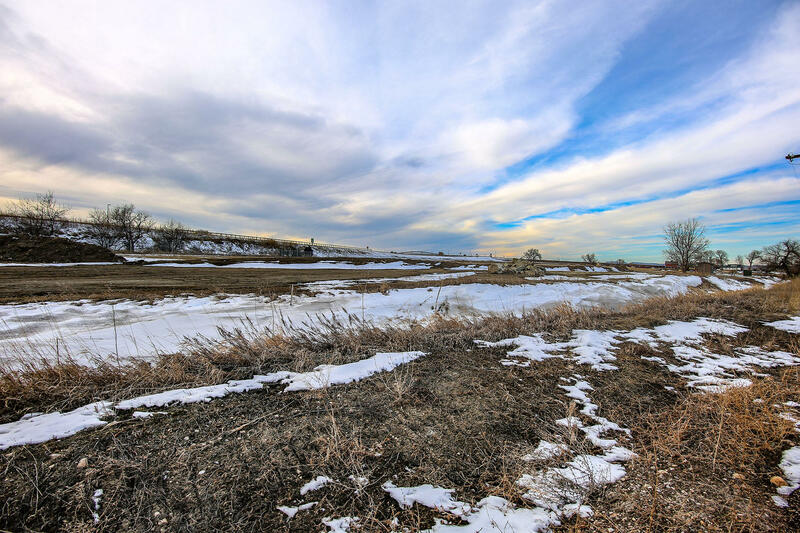 These lots have a great view and unspoiled natural beauty. Power and phone to the lot line. 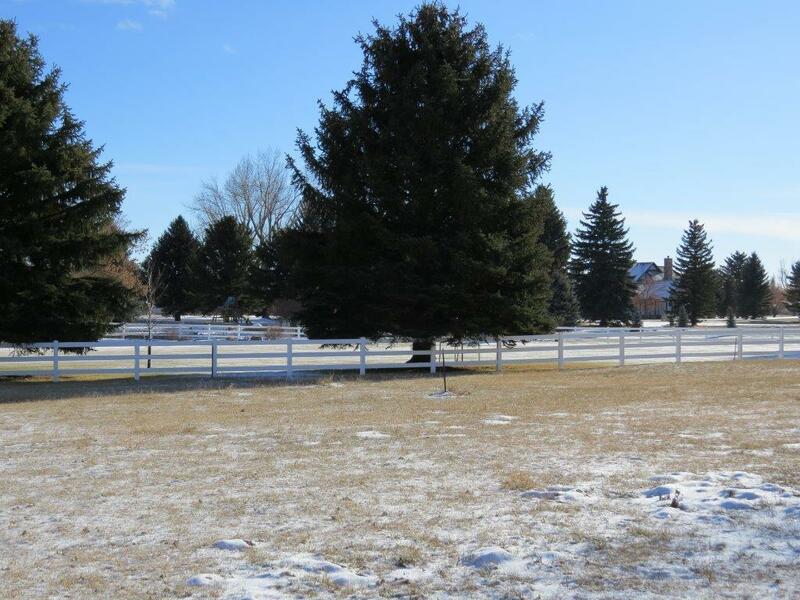 If you're a horse lover and like being in the country too, this property may be for you. 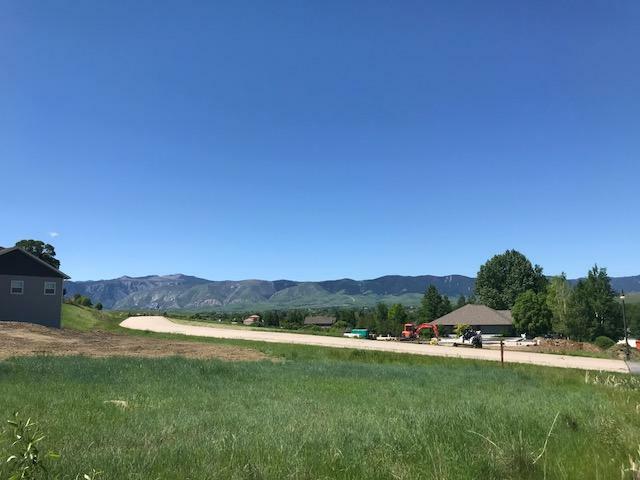 Come out to The Powder Horn Golf Community to see the beautiful valley views and mountain views from this corner lot. 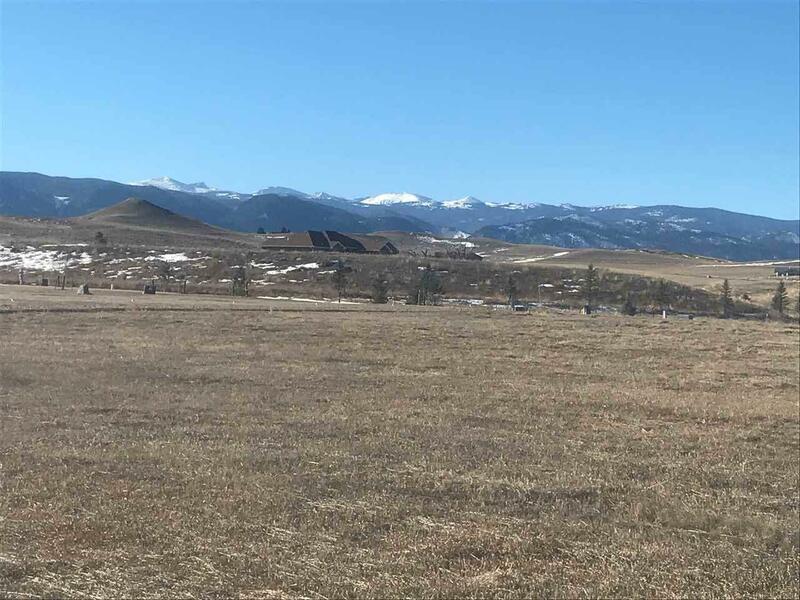 Over 35 acres with Lake DeSmet and Big Horn Mountain views. The property is fenced with seasonal water way. Close to the lake with easy access to the interstate. Measurements are approximate. 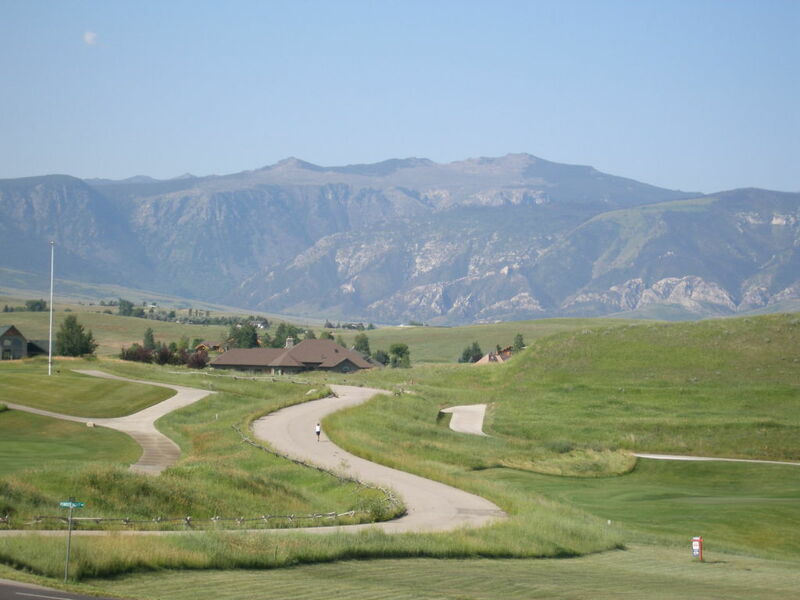 Beautiful view lot at The Powder Horn, Wyoming's #1 Golf Community. 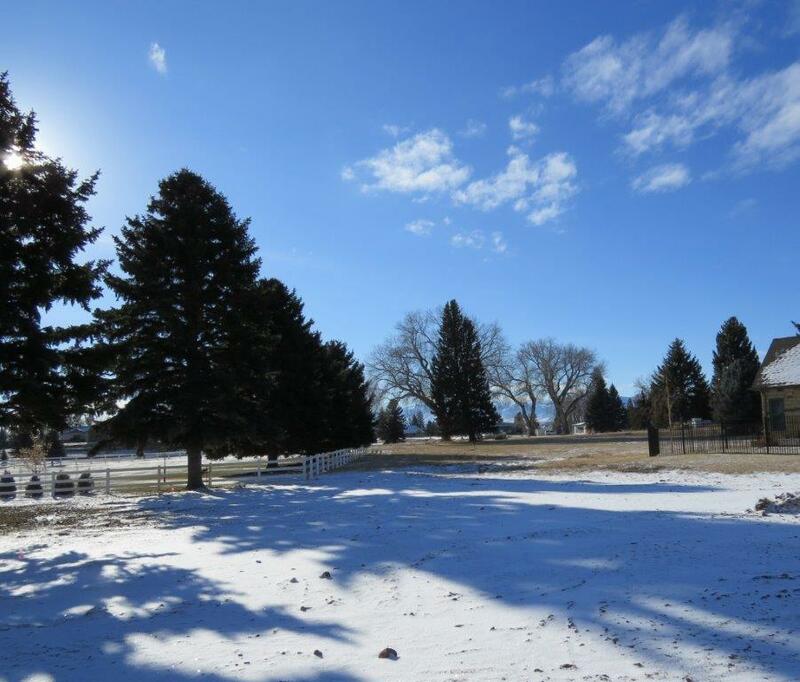 Lot is sloped and will suit a walk-out basement floor plan with main level living. 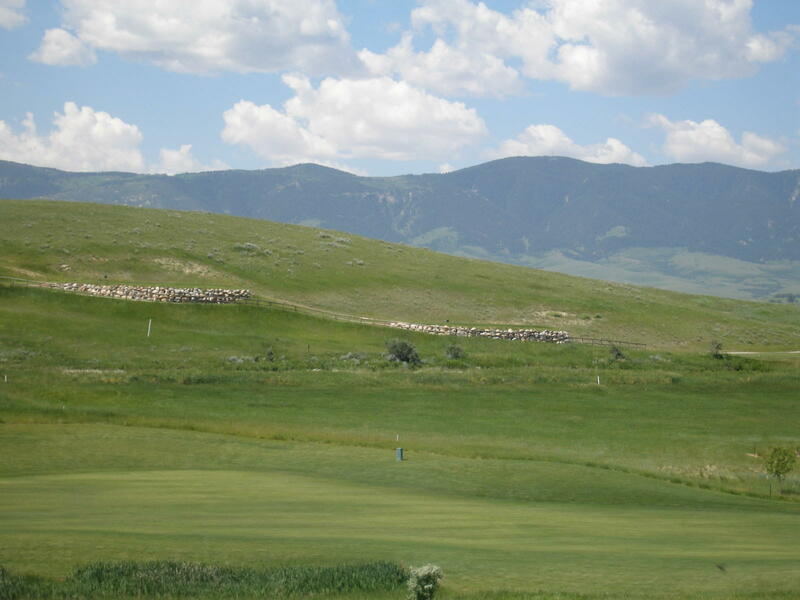 Views of Mountains and the Course. Seller is offering a flexible owner financing with reasonable down payment. Please call for details. 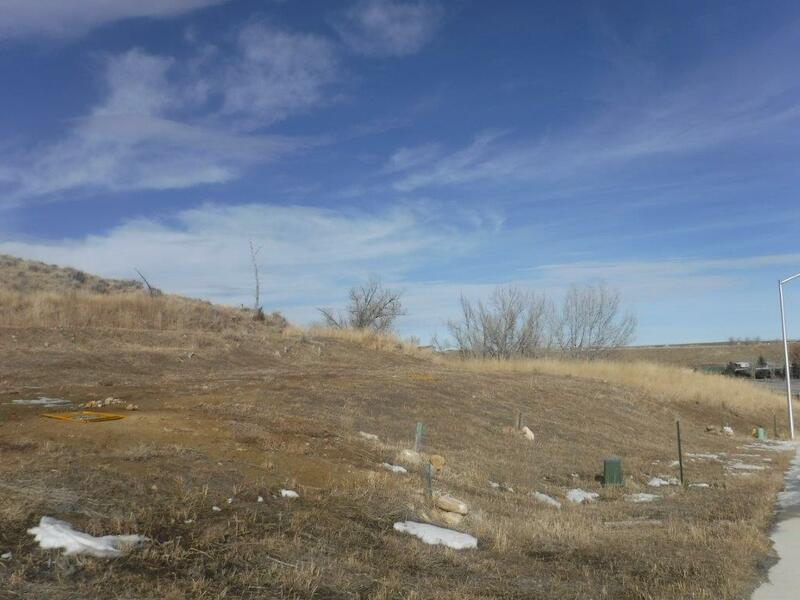 Beautiful 5+ acre building site, SAWS, natural gas and electricity available. 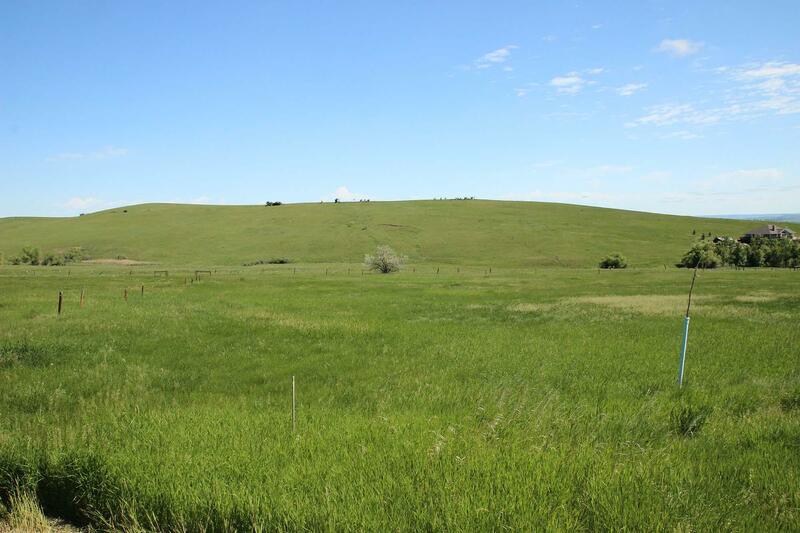 Big views, level and irrigated, 3.5 paved miles from town. 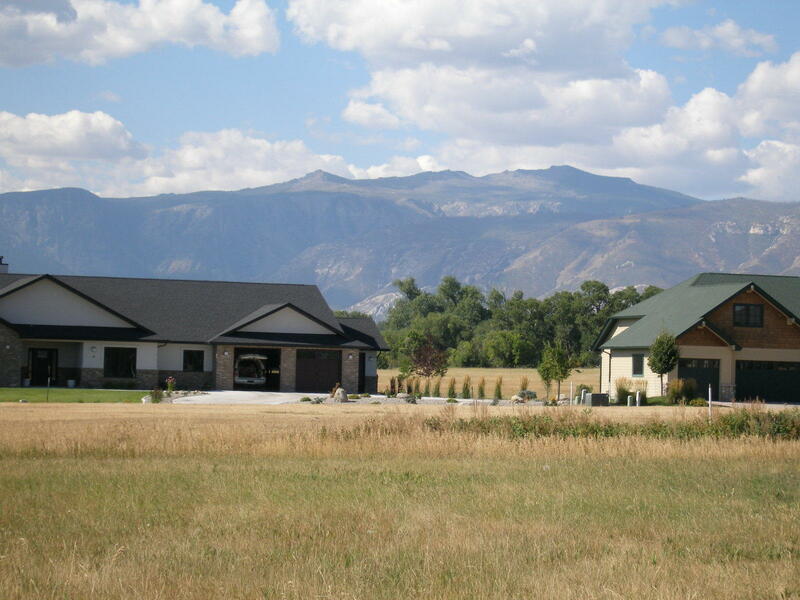 One of the sellers is a licensed Real Estate Agent in the State of Wyoming. All measurements are approximate. 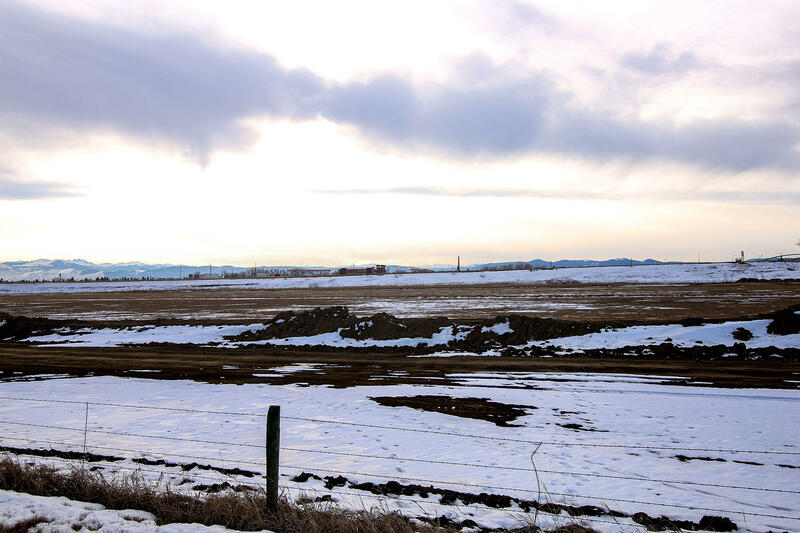 Beautiful 5+ acre building site, SAWS, natural gas and electricity available. 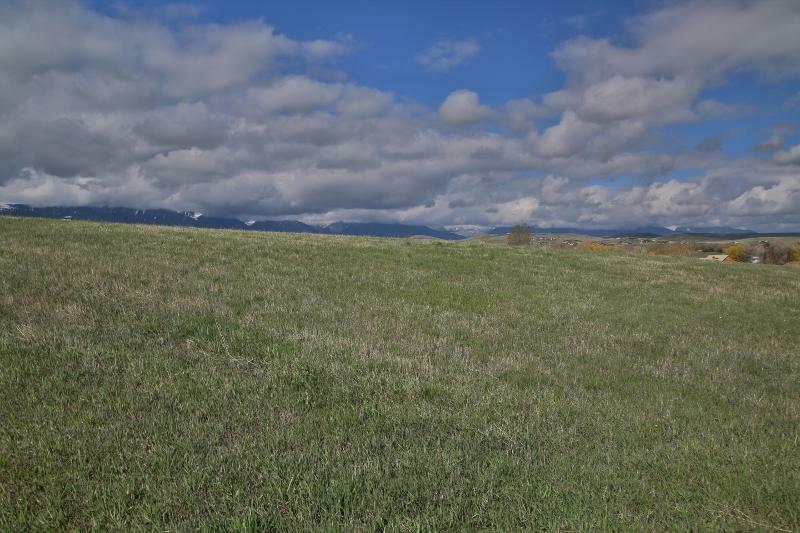 Big views, level and irrigated, 3.5 paved miles from town. 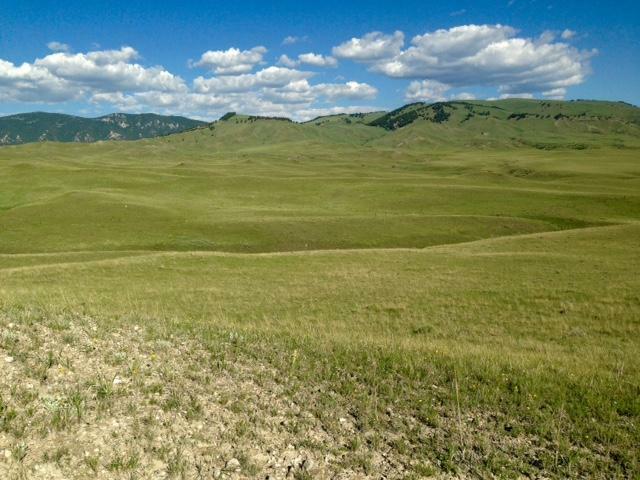 One of the sellers is a licensed Real Estate Agent in the State of Wyoming.All measurements are approximate.